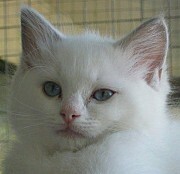 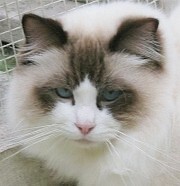 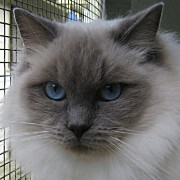 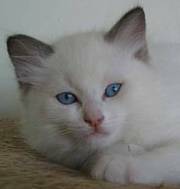 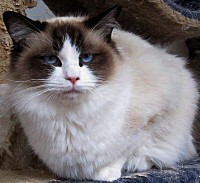 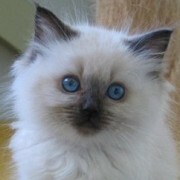 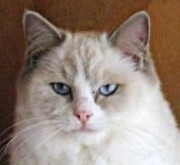 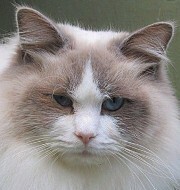 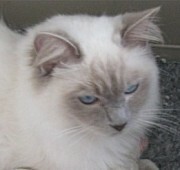 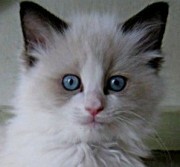 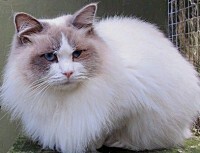 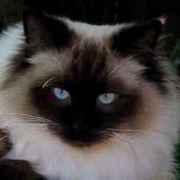 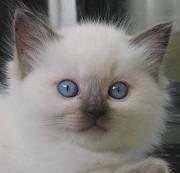 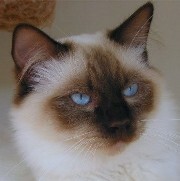 Aurorapetz Home Page - Ragdoll kittens and cats. 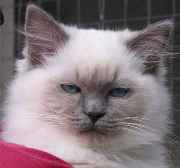 basic colours of seal, blue, chocolate and lilac, and the two patterns of bicolour and point we have added a few snapshots of some of our Aurorapetz kitten to adult photos here to show how a cat will change as it matures. 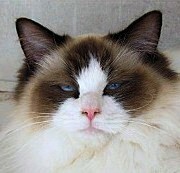 similar to the point Ragdolls in facial colouring. 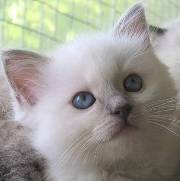 The difference is a white chin. 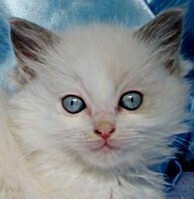 They will also have white feet.